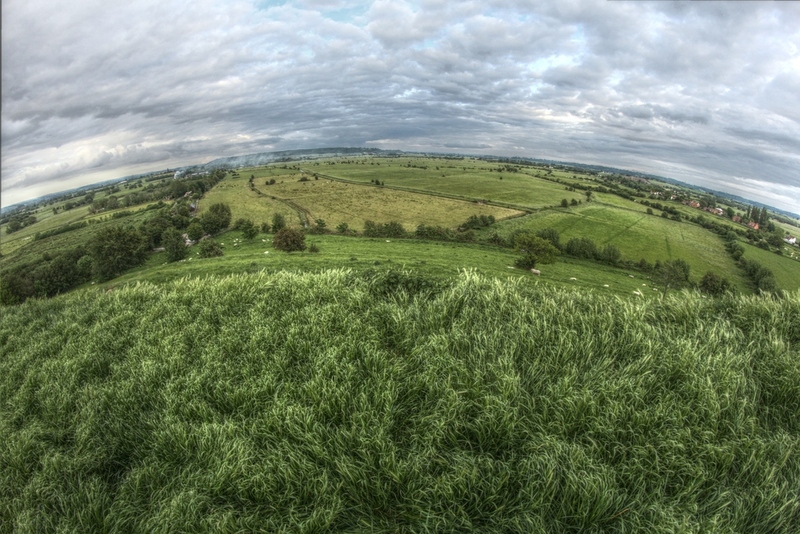 Yesterday I visited Burrow Mump with my friend Nathan, for the purpose of landscape photography. 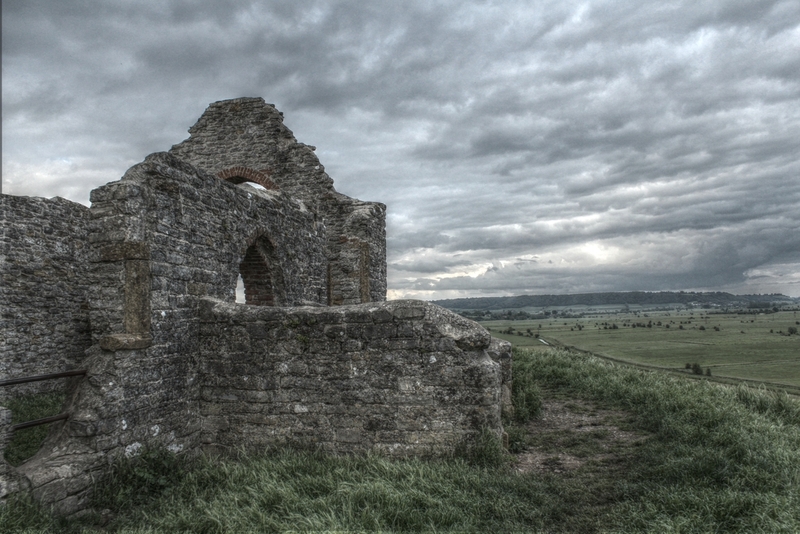 Burrow Mump is a hill just outside the village of Burrowbridge. 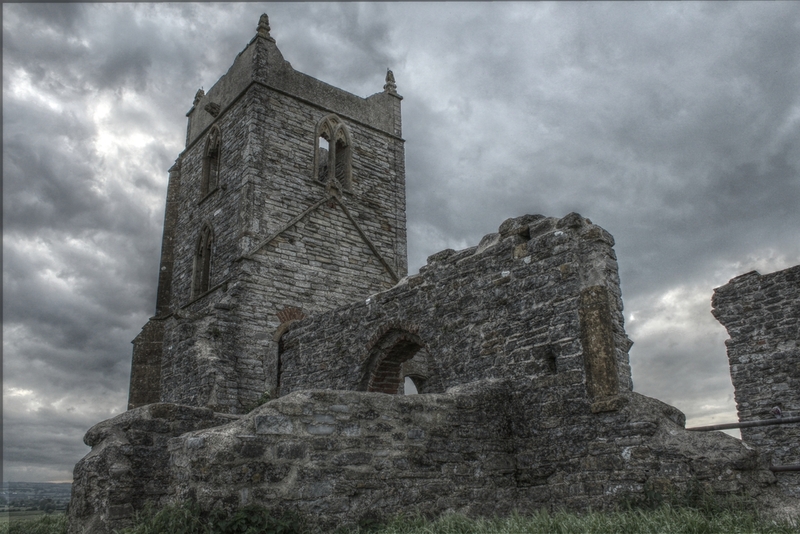 Overlooking Burrowbridge and Southlake moor, St Michael’s church stands on top of the hill. Sheep roam free on the hill. I’m pleased with what I achieved – the architecture, the landscapes. 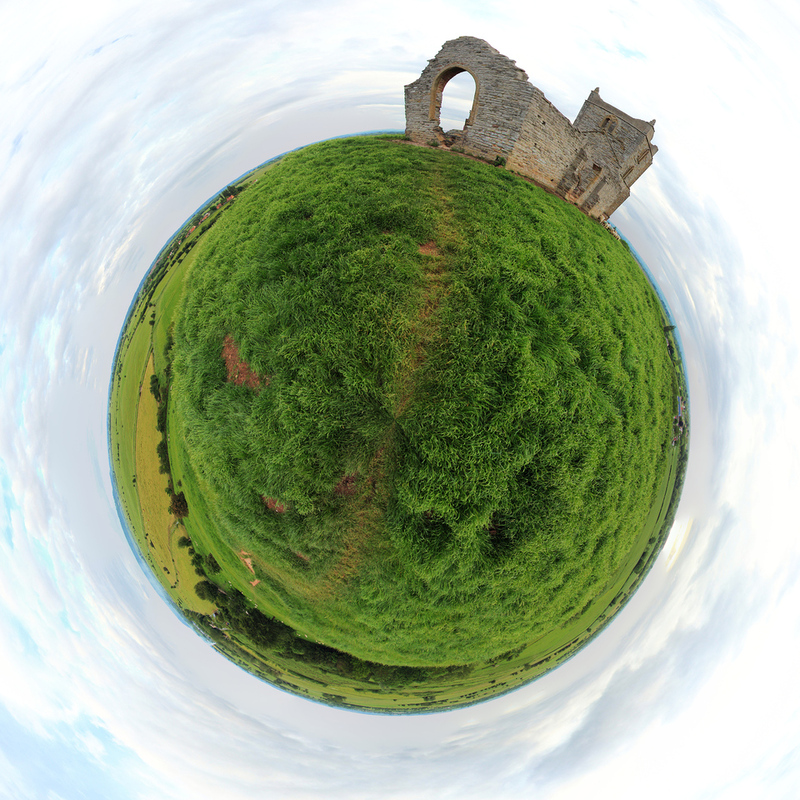 I also tried some more unusual techniques – a normal panorama, a stereographic panorama (a “roundograph”) and some HDR too.